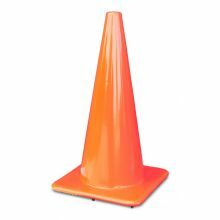 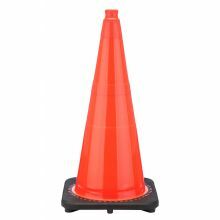 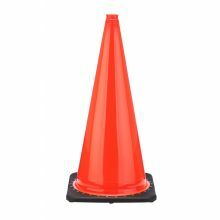 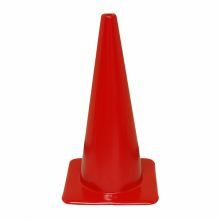 Our 28 inch orange traffic cone is the most used traffic cones on highway projects and roadwork all across America.Also great for road races, events, parking lots and valet. 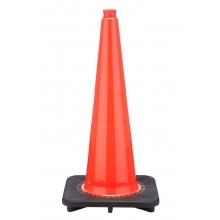 Injection-molded to withstand extreme weather and impact from commercial vehicles, the cleated black 100% recycled base on these traffic cones grips the road and prevents tipping. 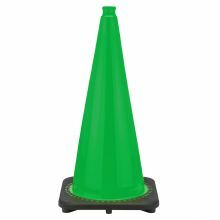 MUTCD road cone specifications for nighttime use, simply add high-intensity 6" and 4" reflective collars. 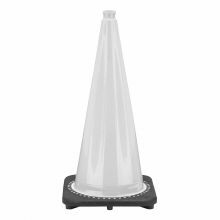 See 28" Reflective Cones. 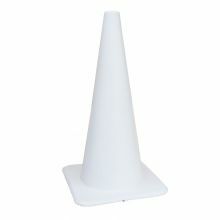 Our 28" traffic cone is fully recyclable with over 50 percent recycled content. 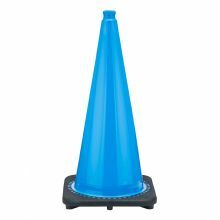 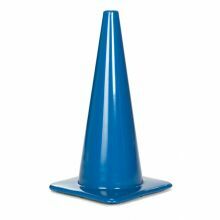 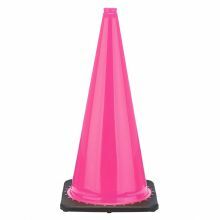 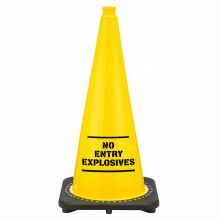 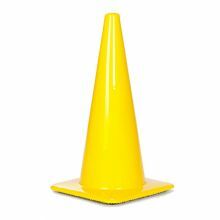 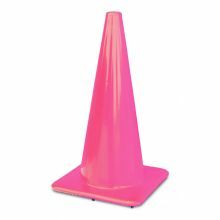 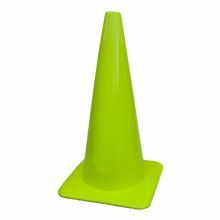 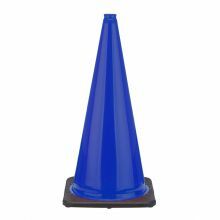 Our 28 inch traffic cones are available in fade-resistant fluorescent orange, lime green, blue, and white.